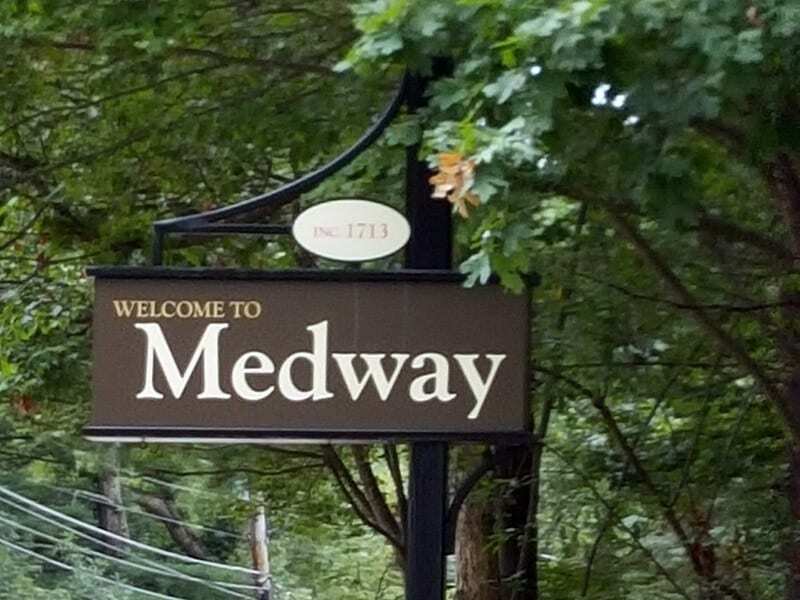 The Medway Business Council Honorary Member Award is presented to a person or persons, deemed by the body to be worthy of such an honor, having served the Council and the Town of Medway for many years with service and contributions that have benefited the MBC and the community. Nominations shall be made by the Council members and the selection shall be made by the Board of Directors. You may nominate more than one person. Please use a separate form for each nomination. Below are the current founding and honorary members. Click to expand each list.